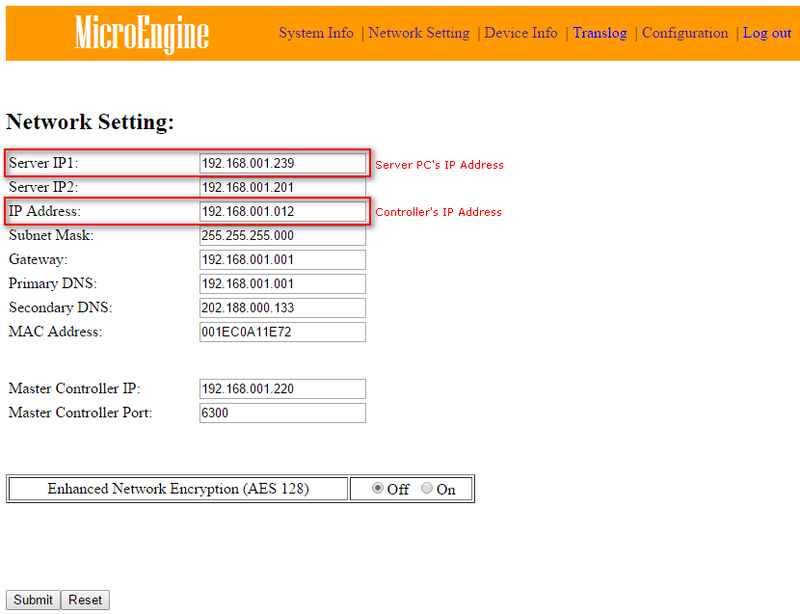 This article contains steps to configure the XP-SNET controller's IP Address using Web Diagnostic. 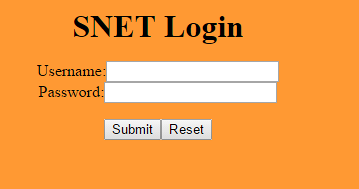 › How to configure the XP-SNET controller’s IP Address? › I have configured the XP-SNET controller’s IP Address before but already forgot the IP Address use to login to the Web Diagnostic. › How can I change current IP Address of the controller to a new IP Address? › Make sure the pre-configuration steps have been perform. › Enter Web Diagnostic to configure the IP Address. To configure the XP-SNET controller’s IP Address, please follow the steps below. Connect the network/ LAN cable to RJ45/ network socket at the XP-SNET controller. » XP-SNET controller supports both direct and crossover cables. Perform Coldstart. Coldstart is required if you forgot current controller's IP Address. » Skip this step if you remember the predefined controller's IP Address. See AA-00299 to learn how to Coldstart the XP-SNET controller. Warning! Coldstart will reset all setting to default factory settings. Login to Controller Web Diagnostic. Open browser and type http://192.168.1.210 (Default IP Address) or your predefined controller’s IP address in the address box. Key in the username and password. The following windows will be shown. You can see the version of the controller that you are currently connected to. Click Network Setting to configure the IP Address. The following windows will be shown. Perform necessary changes and then click Submit button to save the changes. After saving the new IP Address (Ethernet IP), the Web Diagnostic of the controller can only be accessible through the new predefined IP Address. You have successfully configured the controller’s IP Address. Please update the Remote IP Address at Connection Setup from the xPortal Server if you have configured the controller at the software before. 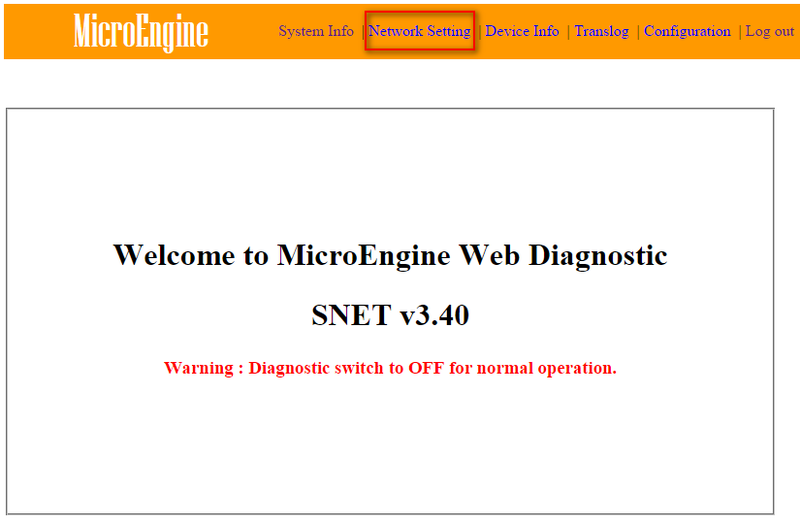 Summary: This article contains steps to configure the XP-SNET controller's IP Address using Web Diagnostic.